And once again, we set off for a quick trip around the world with interesting news that you probably won’t see anywhere else today. Outspoken billionaire environmentalist Douglas Tompkins has defined plans to donate several large tracts of Patagonian wilderness to the Chilean state, the latest and possibly last of the U.S. retired businessman’s grand-scale land gifts in the country. We’re spending more time on social media than ever before, but what do some of those hashtags mean? There is a different hashtag for ever day of the week. Hope, richness, belonging, open. These are a few of the words some naturalized citizens from across the GTA used to describe their feelings about Canada and their citizenship. 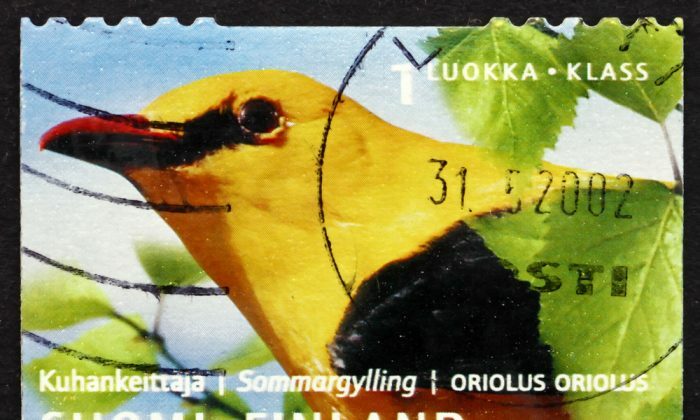 Finland: Finland’s forests are now full of birdsong – test how many birds you can name! The number of senior citizens in South Korea grew on-year in 2014, with more older people seeking employment to help support their families, a government report said Tuesday.